CTARS was founded by Dr Lisa Fahey and Brendan Fahey, who have a long history in providing innovative solutions to the industry. Their significant industry knowledge has guided the development of CTARS software at every stage to meet operational needs. We are a Human business before we are a Software business. CTARS was founded with clinicians’ and consultants’ wide-ranging expertise in healthcare, human services, and technology. At CTARS we identified the challenges from both the perspective of organizations requiring a Client Management System (CMS) / Electronic Health Record (EHR) System and from the clients receiving support, and then built the solutions with these challenges in mind. Since 2009, CTARS has always been committed to driving a continuous review and redesign process with proactive collaboration with regulatory and industry bodies. Today our management team includes expert clinicians and consultants with expertise in many types of technology, including agile software development, local and global application development, communications technology design and integration, and API-first strategy design and deployment. We continually invest in research and development initiatives to ensure our software remains at the forefront of the industry and to assist our customers in providing better outcomes to their clients. 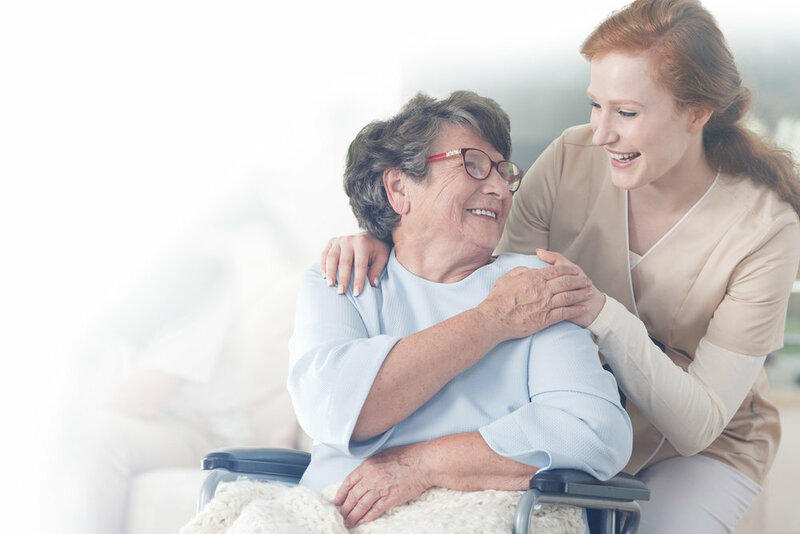 CTARS is especially suited for organizations serving people requiring a high level of care or with complex needs. Clinicians, staff, and carers all use CTARS hands-on to improve client care.